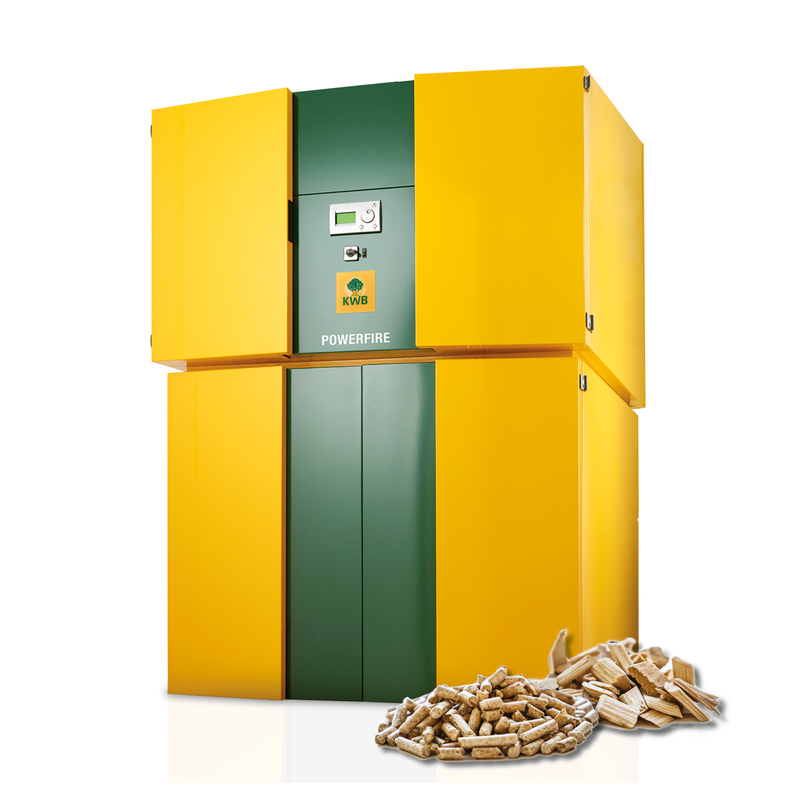 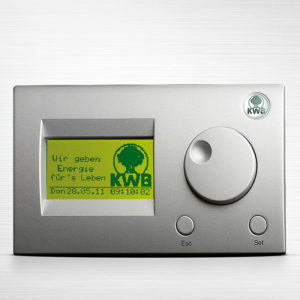 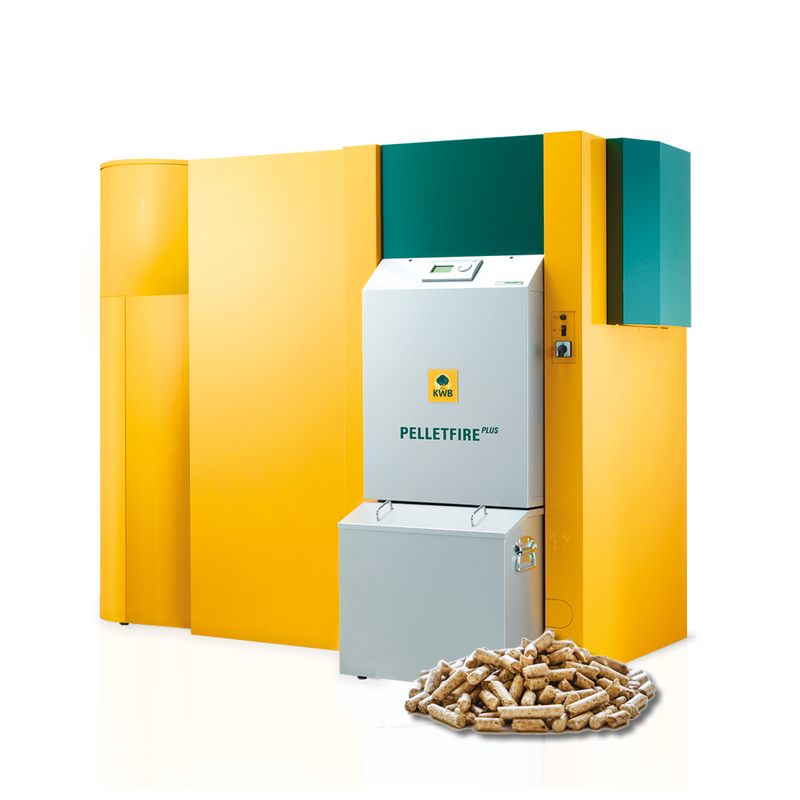 Our KWB boilers are high quality, reliable, durable and efficient wood fuel heating systems. 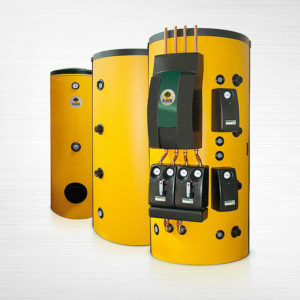 There is a boiler here for most situations! 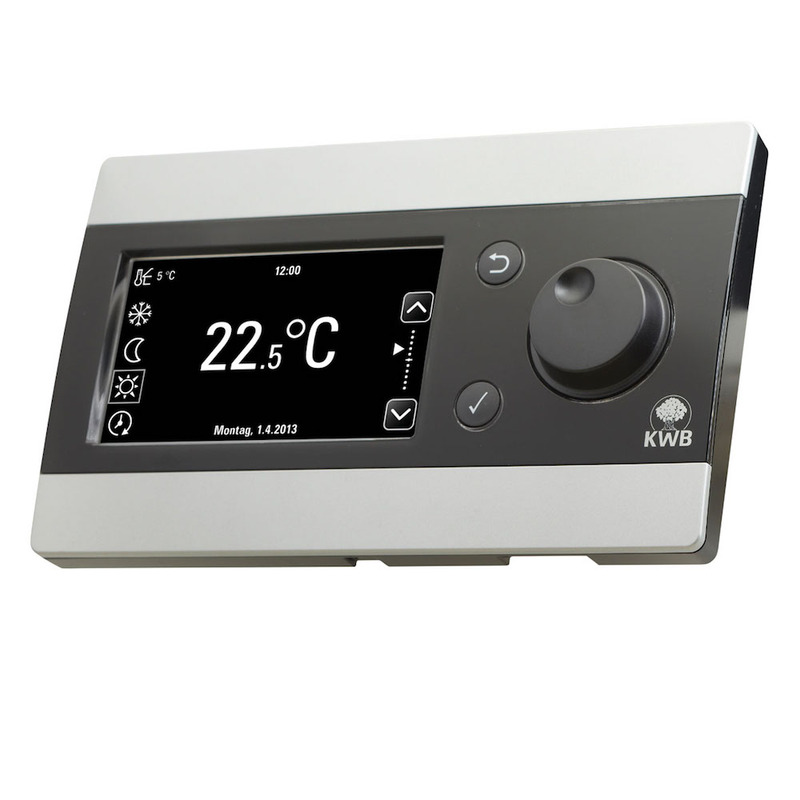 Click into each to see more details, and why not check out these short video clips, explaining exactly how they really work?